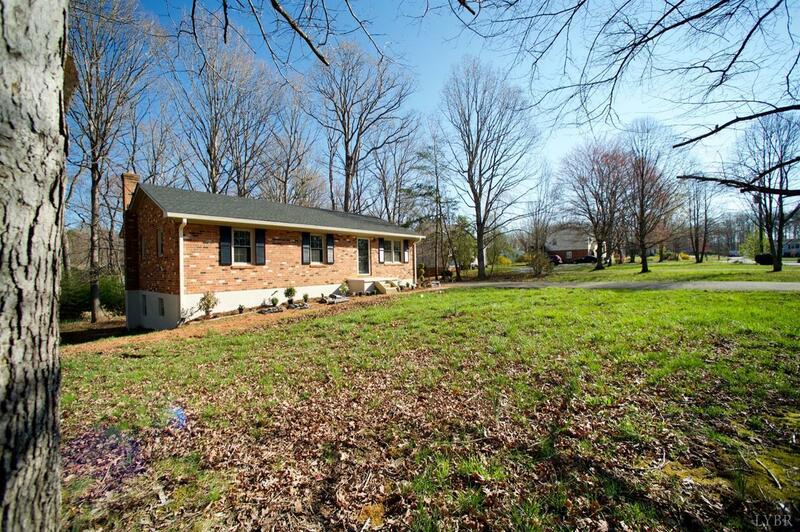 Beautiful brick ranch completely renovated. Located in the most convenient location in Madison Heights, only minutes away from shopping and many restaurants. Open floorpan layout with white shaker style kitchen cabinets and granite counter tops. 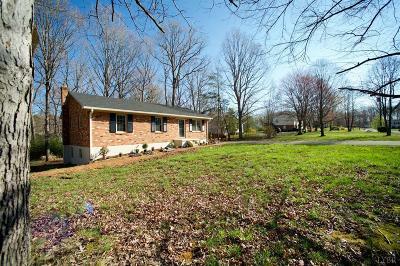 Home offers 3 bedrooms with main level master that includes a half bath. Terrace level boast a huge family room, 1 full bedroom, a full bathroom with tiled walk in shower, and separate laundry room. This level walks out into a nice level back yard.